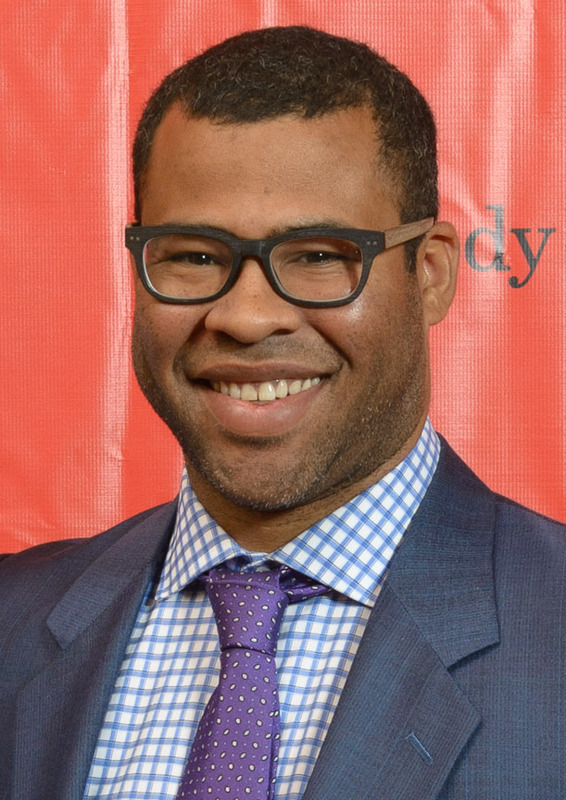 In addition to making history with his breakout smashÂ Get Out, writer and director Jordan Peele will receive the “CinemaConÂ® Director of the Year” award next week. On Monday,Â CinemaCon Managing Director Mitch Neuhauser announced that the 38-year-old filmmaker will be presented with this honor at the “CinemaCon Big Screen Achievement Awardsâ€ on March 30. The ceremony, whichÂ will be held at The Colosseum at Caesars Palace in Las Vegas, will take place on the last day of The National Association of Theatre Owners convention. Get OutÂ is a horror flick that puts a dark, satirical twist on racism after a white woman introduces her family to her new black boyfriend. 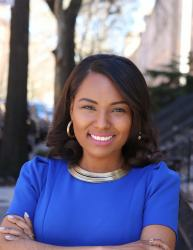 The film also makes a number of historical references such as the inclusion of a 21st-century slave auction. Since its release on Feb. 24, the socially conscious thriller has raked in more thanÂ $134 million, as of March 20. 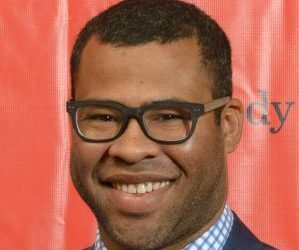 This makes Peele the first African American writer and director to earnÂ over $100 million at the box office with a debut feature film. To top it off, the film was madeÂ on a meager $4.5 million budget.